Make Your Move for Lower Interest Rates. Enjoy lower monthly payments and get more home for your money. Today’s higher loan limits also help with lower down payments and easier qualifying. Call or visit today! 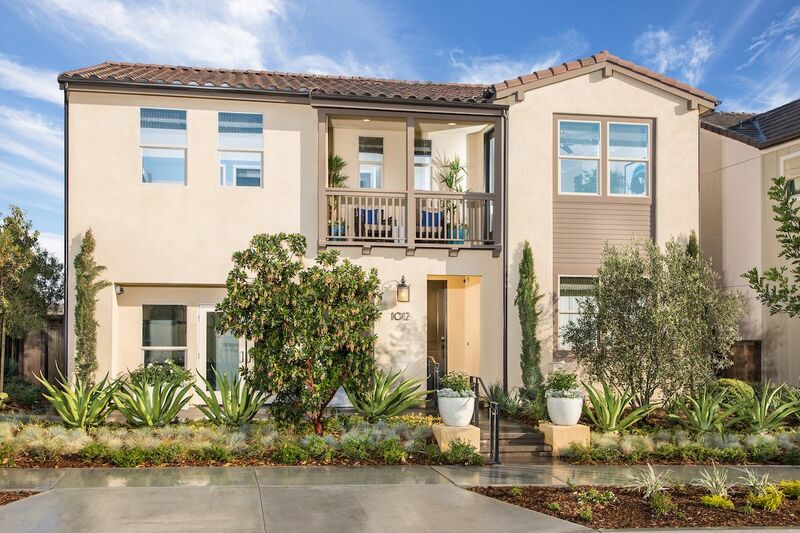 Discover a new way to live at Prado at The Village of Escaya, a collection of new homes in Chula Vista, CA. These family-friendly residences with modern features and private yards are an exciting opportunity. Thoughtful designs offer everything today’s families want and need, with large kitchen islands and versatile living spaces that bring connection and comfort as well as two-car garages with private driveways for added convenience. And The Village of Escaya’s amenities make it easy to enjoy the outdoors and meet up with neighbors – walk the trails, dine and shop at the town center or swim and lounge at the resort-style club. At Prado, the lifestyle’s all about connection.